My first build! I'm so glad it's finally done, got the last part today (SSD). I made this computer from some money I got for my birthday + some other money I had saved up, and I won't lie, I got some amazing deals with this build, especially in this RAM shortage and GPU overpricing. First, I'll start by explaining some parts and why I chose them. CPU + RAM: - This was one of the first parts I got, and Is one of the most insane deals, the i5 is an amazing CPU for what I got it for, and 16GB is amazing for $30, even if it is DDR3 (the ram listed isn't actually the ram I have, but is the closest I could find to mine, since it is DDR3L probably from an oem and is the same clock speed as the one listed). I went with an Intel chip instead of a Ryzen/other AMD chip because I do lots of emulation, and Intel is better with emulators. I also considered a Ryzen build because the mobos are pretty cheap, but I didn't want a build with DDR4 since even 8GB is so expensive right now. Cooler: - I got this Cryorig M9 super cheap through Newegg flash which is one of the best websites for deals. It is one of the only brand new parts used in my build, and is really good for the price, and does better than the Hyper 212 Evo. Thermal Paste: - I meant to buy MX4 but I accidentally bought this MX2 thinking it was MX4, but it's fine, I'll eventually buy MX4 when I upgrade to a 4790K (will bring up later). Mobo + PSU: - I got a Z97 board because in the future I plan to upgrade to an i7-4790k, and wanted to overclock it. I got the PSU from the same person (PCPP says that there is a clearance problem with the length of the PSU, but as you can see in the pictures there really isn't, unless you wanted to mount a fan on the bottom for some reason), I really like modular power supplies because of cable management, and they are easy to install since you can put the cables in after it I see in the case. My only gripe with the Board is that it only has a single system fan slot, so I have to use a splitter, but it's fine and I also have to buy a new board if I ever plan on doing SLI which is why I bought an SLI capable GPU and PSU. HDD: - I bought this drive off eBay knowing the risk of buying a used HDD, but in the end I think it turned out fine. The seller advertised it had only been powered on about 100 Hours which is really good and Crystal Disk confirmed that. 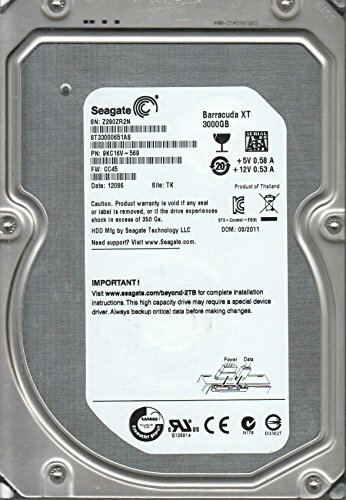 This drive should last me 2-3 years when I eventually upgrade to something newer and more reliable but for the price this drive is really good and performs just like a newer barracuda drive. SSD: - Just bought it today! (June 10th) Got it from Craigslist and it was a great deal for 3D NAND and BRAND NEW! I had never really had an ssd before this and the boot time was insane compared to my old laptop HDD as my boot drive. Really happy with this ssd and hopefully I can use it for the next 3 years. GPU: I bought this from the same person selling the SSD, but in May, the guy had it for 250 but was trying to get rid of it asap, so he accepted the offer of 150! 150 is the price for some entry level cards right now and I got a mid range card for that price! Definitely my favorite part of the build. It is a little loud, since it is a reference blower style card, and I plan to clean it out sometime, since it is literally 4 years old now, and gets pretty toasty. Case: - I chose the Masterbox because I liked the small size of it and the removable dust filters, I had to buy a MATX mobo to use it but it all turned out fine in the end. My only problem is I feel the 120mm fan in the back is way too weak, but I'll upgrade it soon. Monitor: - Bought both of these from a yard sale, it came from a school or college that was selling these because they upgraded, and for $15 each these are great! Before buying them I researched them and found out they were 16:10 and not 1080p, but I also found out that it could go up to 75 Hz! I will take higher refresh rate over resolution (well, within reason) any day so I ended up buying these, I like having one monitor in portrait mode, so I plan on buying a dual monitor stand to do that some day, but right now they are just fine. 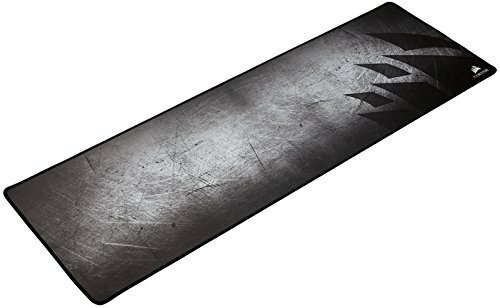 Mousepad: - Bought it at the same yard sale the monitors were at, and it was brand new sealed, I like extended mouse pads so I bought it. 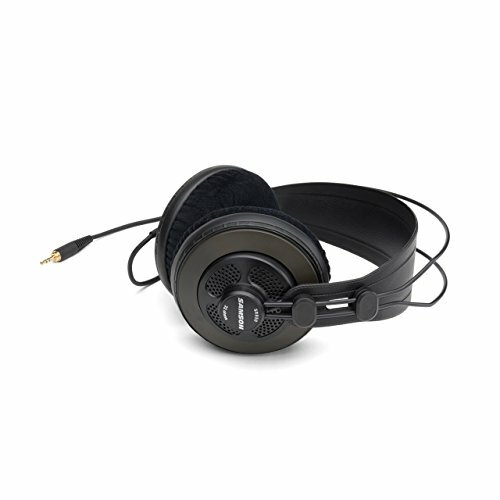 Headphones: - Really nice headphones for the price, I saw them in an Austin Evans video and decided to buy them and I'm really enjoying them so far. Mouse + Keyboard: - I got both of these from amazon, and I really like the keyboard, but the mouse not so much. I saw the Keyboard from a video in Linus tech tips and I looked really nice for the price and it had macros, which I love! (You might think the narrow enter key is a pain, but it is actually alright) The mouse was on a Hardware Canuks video and looked nice and I like wireless mouses, but so far it has been a pain, I don't like the shape of the mouse as it is really hard to get a grip, but I plan on buying a G602 when I save up money. Case Fans: - Really nice, I like the white LED as I matches the rest of my build, and they are pretty quiet. In the future I will upgrade to an i7- 4790k and maybe some sli since I have a 980 and 750w PSU, but I'm still debating it. 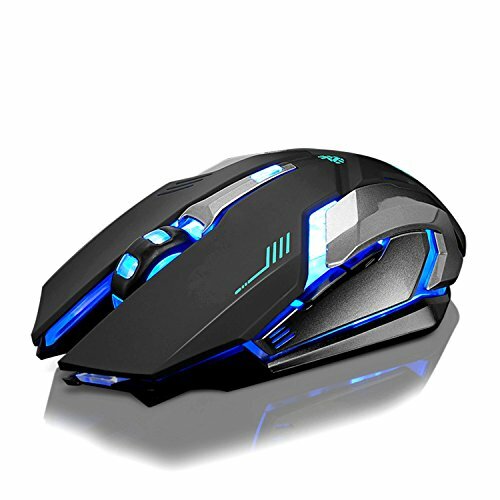 I will definitely get a Logitech G602 since my current mouse is pretty bad. Got any criticism/advice/questions/anything else? Please send it in the comments! Great chip if you can find it for less than $100, it outperforms some Ryzen chips and is not that hot. Amazing if you can find it for $20 or less, and it even outperforms a 212 EVO. 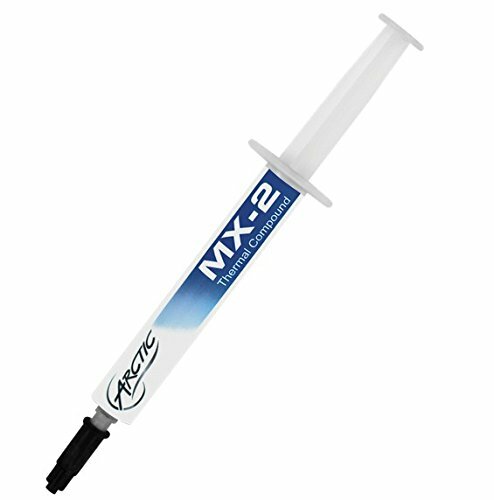 Alright thermal paste, accidentally bought it thinking it was MX4, but if you can find it cheap then its great, but if its over 5$, just get MX4. Pretty good motherboard, Has lots of SATA ports and they are all 6gb/s. Only problem is it only has 1 system fan port, but nothing a splitter can't fix! 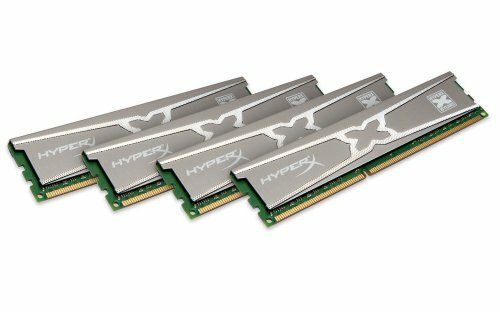 Not the exact model I bought but 4x4 Ram is still really good, dual channel and quad channel isn't that different really. Great SSD, buy it if you can find it for under $60, it doesn't get hot at all, and is very fast! Hood hard drive, would not recommend buying used unless refurbished or you know the health of the drive. Kind of loud because it's a reference card, but 980's are still great cards in 2018 as they perform like a 1060 just with less power efficiency. 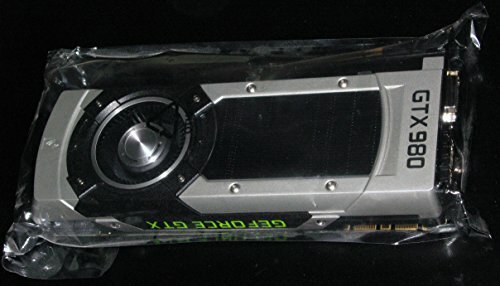 Ha ha thanks man, I still cannot believe the guy let me get the 980 for so cheap!! Great build. I love seeing people able to get good deals on quality used parts. Not a criticism of your build but you mentioned possibly getting another 980 to run in sli. I really wouldn’t recommend that. There is hardly any games that utilize sli anymore to the point of it being worth the price. Your always much better off selling your old gpu and buying one single more powerful card. Also you mentioned cleaning out your gpu. If you are comfortable doing it, that is a great idea. Take it apart, clean it well and change out the old thermal paste. You are almost guaranteed to see at least a little thermal improvement unless someone else already did it right before you got the card. Enjoy your build and happy gaming!